Sun protection is one of the most important things you can take away with you on holiday, right up there with your passport and your plane tickets. Not only does the sun have the capacity to painfully burn the skin and accelerate the ageing process, but it can also cause damaged cells to mutate and multiply, resulting in skin cancer. A key thing to remember about choosing an appropriate sun product is that it needs to provide broad UVA and UVB protection. UVA rays penetrate deeply into the skin and accelerate skin ageing by activating free radical cells that damage and degrade collagen and elastic fibres. UVA rays are also implicated in certain sun allergies, which can results in redness, itching and scaliness. UVB, also known as the burning ray, penetrates less deeply than UVA. It’s the ray most commonly associated with creating a sun tan, but in stimulating melanin it must change the DNA of the skin’s cells, which can result in abnormalities. UVB rays are so aggressive they can cause healthy cells to mutate into ‘free radicals’. At its mildest level, free radicals cause the skin to age, and at their worst they trigger the kind of mutant cell behaviour that leads to skin cancers. The second thing to note about sun protection is its SPF (Sun Protection Factor) number, an expression, in multiples, of your skin’s natural tolerance to the sun, i.e. the length of time it will fend off harmful rays without a sunscreen before it starts burning. You can figure out your skin type with this handy guide over on La Roche Posay’s Be Sun Aware site here. Broadly speaking, types 1 and 2 should be aiming for the highest levels of protection. Types 3 and 4 should be aiming for around the SPF30 mark, while types 5 and 6 should be around SPF15. The last factor to consider when choosing your sun protection, specifically facial sun protection, is its texture. Mineral and chemical sunscreens can occasionally feel quite heavy on the skin depending on the formula, and, as it’s a product that you’ll be wearing every day, you want your chosen product to be as comfortable as possible. Sunscreens from skincare brands are among the best out there, as they place great emphasis upon sensorial pleasure and skincare efficacy as well as proper protection for the skin. Formulas can range from mattifying fluids for oilier skin to tinted creams for those with pigmentation issues. There is also a wide selection of options for the body, particularly in terms of methods of application. There are oils, gels, creams and milks available in screw-top bottles, sprays and aerosols, all as effective as the last as long as you select the correct SPF. Apply liberally and then re-apply every two hours, or following swimming and towelling. If you have normal skin the texture of your cream won’t be too much of a concern, as long as it’s comfortable. My favourites are the ultra-luxurious Dior Bronze Beautifying Protective Suncare Face SPF30, the extremely popular La Roche-Posay Anthelios XL SPF50+ Melt-In Cream, and Jack Black Sun Guard Sunscreen SPF45. All three provide superior all-round protection and are a joy to use. If your skin is combination/oily, you should opt for a formula with a matte finish (you have probably found this out the hard way if you’ve used regular sunscreens in the past). Some sunscreen formulas can be quite heavy and exacerbate oiliness, making you feel very uncomfortable indeed. Certain new generation formulas combat this by making the fluid as light and silky as possible, including absorbent powders to mop up oil and sweat at the day wears on. My favourite of the bunch is La Roche-Posay Anthelios AC SPF30 Matte Fluide Extreme. If your sensitive skin is particularly reactive to the sun’s rays, then you’ll need a formula with maximum protection. 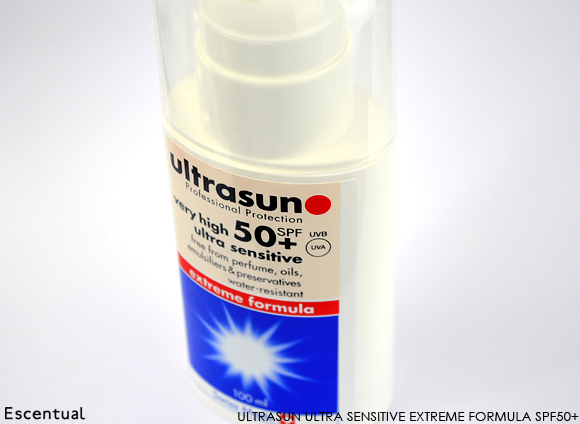 Something particularly lightweight, like the Ultrasun Ultra Sensitive Extreme Formula SPF50+, is a distinct advantage if you’re prone to itching when the sun comes out. This special formula also has the advantage of being perfume, preservative, oil and emulsifier-free, and has an airless pump dispenser to prohibit contamination. The sun tends to sap dry skin types of moisture, making the complexion feel sore and a little uncomfortable. 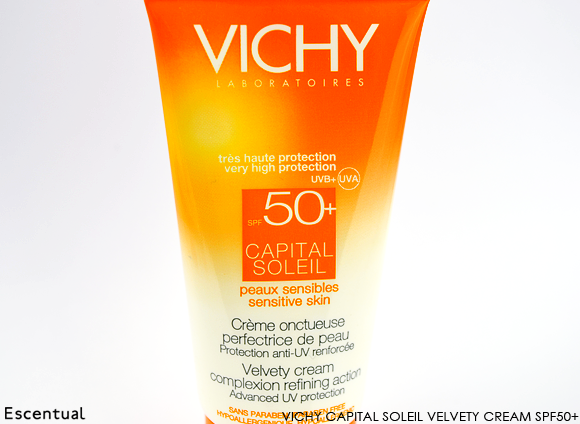 Choose a creamy formula with added moisturising ingredients like the Vichy Capital Soleil Velvety Cream SPF50+, which has hyaluronic acid to plump the skin. This multi-action cream also works to smooth wrinkles and brightens dark spots, so it’s a great choice for those looking for an anti-ageing sun screen, too. If you’re prone to pigmentation or you have rosacea, you’ll know that the sun can make your symptoms worse. 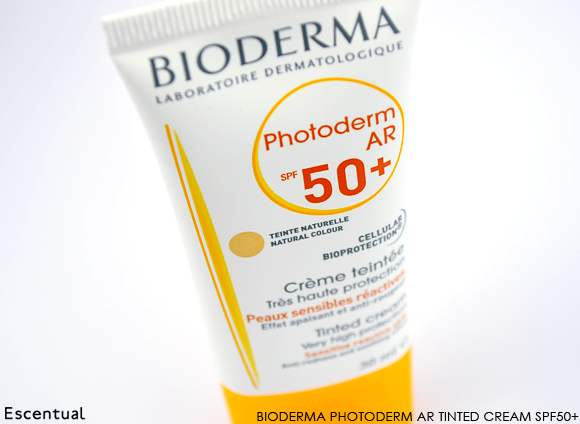 As well as keeping skin well protected with the highest possible factor, you may want a formula with a slight tint like the Bioderma AR Tinted Cream SPF50+, which cools, soothes and unifies the complexion with colour pigments. If you need targeted protection for tricky areas the tips of your ears and your lips, then the Clarins Sun Control Stick SPF30 is a safe bet. It’s the perfect size for tucking into your handbag when you’re in the city, and the pocket of your ski jacket when you’re on the slopes. I always get caught short on my nose and around my hairline, so I’ve been using this creamy stick on those. It’s lovely and lightweight, even when I pop a bit on my lips. 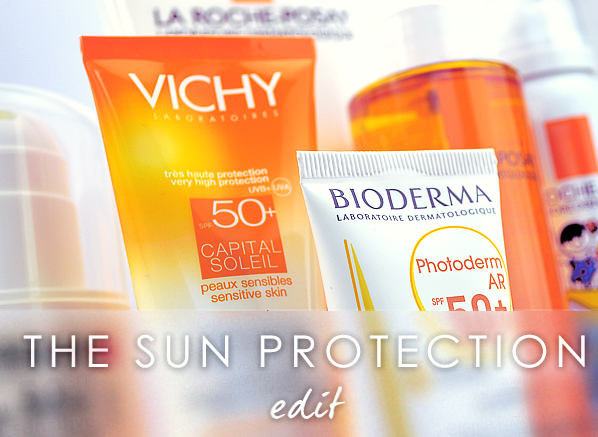 As with the face, the more sun protection you apply to your body the better. You’ll be reapplying this frequently, so take care to select the formula that you think you’ll be happiest with. If you prefer something lightweight without much mess, then the Clarins Sun Care Milk-Lotion Spray 50+ is a great choice. For sporty-types who need something that won’t run into their eyes when they’re working up a sweat, then the unique gel formula of the Ultrasun Sports Clear Gel Formula SPF20 works a treat. If you love the nourishing feel of an oil, then the La Roche-Posay Anthelios XL SPF50+ Invisible Nutritive Oil gives you soft and silky skin without compromising on SPF. 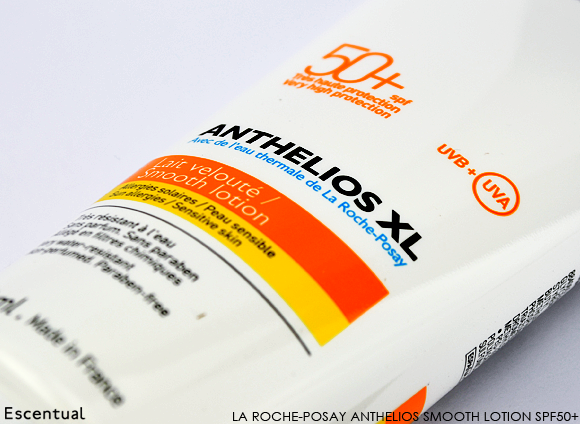 And if you’re just looking for a good old-fashioned, effective tube of sun cream, then you can’t beat the non-greasy La Roche-Posay Anthelios SPF50+ Smooth Lotion. It goes without saying that children need the highest level of protection possible in the sun. Always aim for SPF50+, and the rest depends entirely upon what your children are happiest applying. As a general rule of thumb: the more active the child, the more versatile the product needs to be. 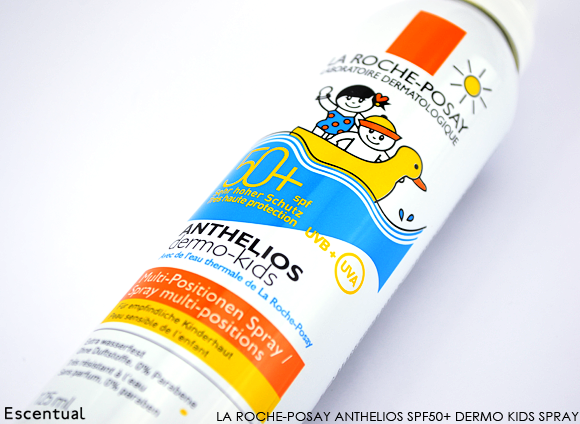 For example, the La Roche-Posay Anthelios SPF50+ Dermo Kids Spray can be sprayed from all directions (even upside down) and delivers protection in a quick and effective spritz of fluid – it’s ideal for children who won’t stay still when you’re trying to apply their sun protection! If your child doesn’t enjoy the feel of sun screens, then both the Clarins Sun Care Milk for Children SPF50+ and the Vichy Capital Soleil Gentle Milk for Children SPF50+ provide very lightweight and soothing protection. The Clarins product delivers this in a spray format, while the Vichy offering is a traditional tube of cream. I do hope that this guide has made the world of sun protection seem a little less scary. Just remember to reapply frequently, take shade or cover up when the sun is at its strongest between 11am and 3pm, and stay hydrated – sun protection can only do so much, you have to do some of the leg work too! Now, go and enjoy some sunshine. Very good. easy to apply, non sticky. I can put on my make up right away. The best one I have ever used. This entry was posted on Tuesday, July 16th, 2013 at 9:52 am and is filed under Men, Special Post, Sun and Tanning. You can follow any responses to this entry through the RSS 2.0 feed. You can skip to the end and leave a response. Pinging is currently not allowed.